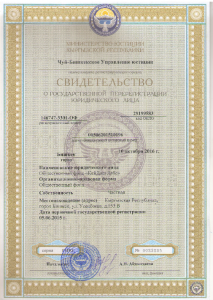 KG Labs Public Foundation granted Certificate of registration issued by Bishkek city Justice Department under Ministry of Justice on October 10, 2016. Date of initial registration is June 5, 2015. Tax registration number: 00506201510196, registered in Bishkek city. 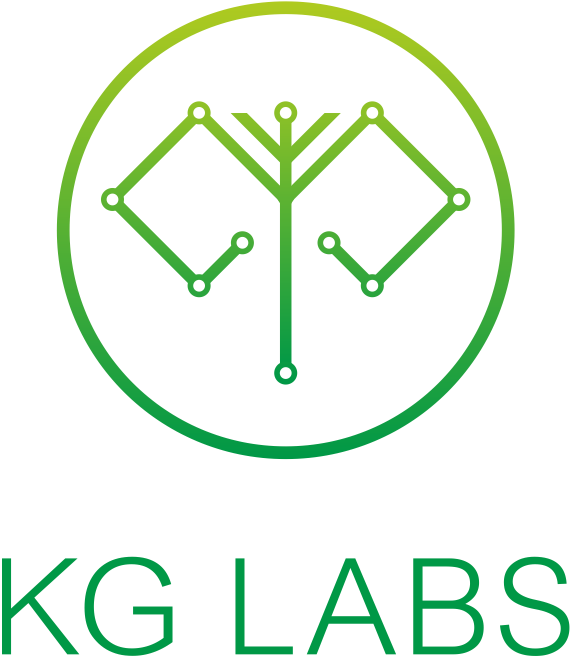 Legal address: KG Labs Public Foundation, 153V Aaly Usenbayev street, Bishkek, Kyrgyz Republic. KG Labs passed organizational diagnostics test conducted by East-West Management Institute on October 19, 2016.